Enjoy a significant discount on a New Volkswagen model by driving away in a demo Volkswagen from Wippells Volkswagen. All of our demo Volkswagen vehicles for sale in Toowoomba are in excellent condition and offer the benefits of a new Volkswagen, without the new car price tag. 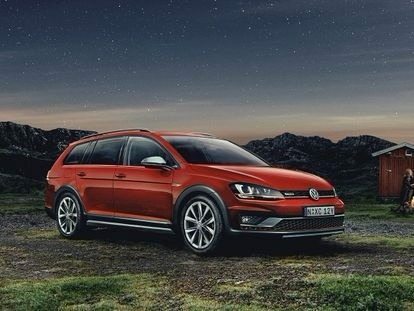 Browse our range of demo Volkswagen cars for sale Toowoomba. To book a test drive or for more information, please don’t hesitate to get in Contact with a friendly member of our team today.